Bencab heads to Lopez Museum with Frames of Reference National Artist BenCab (Benedicto Cabrera) celebrates fifty years of his art practice with a series of multi-sited exhibitions and events. 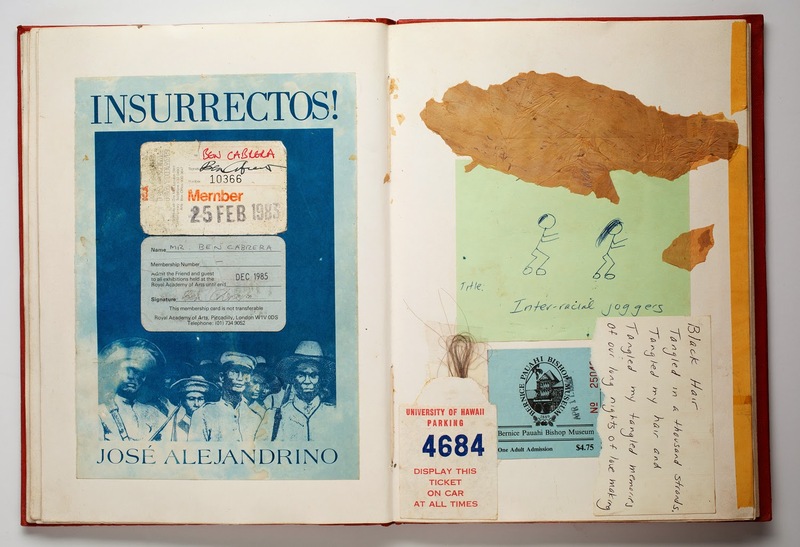 As a fitting kick off, the first exhibition will be held at the Lopez Museum's Library section and will be open to the public starting April 23. 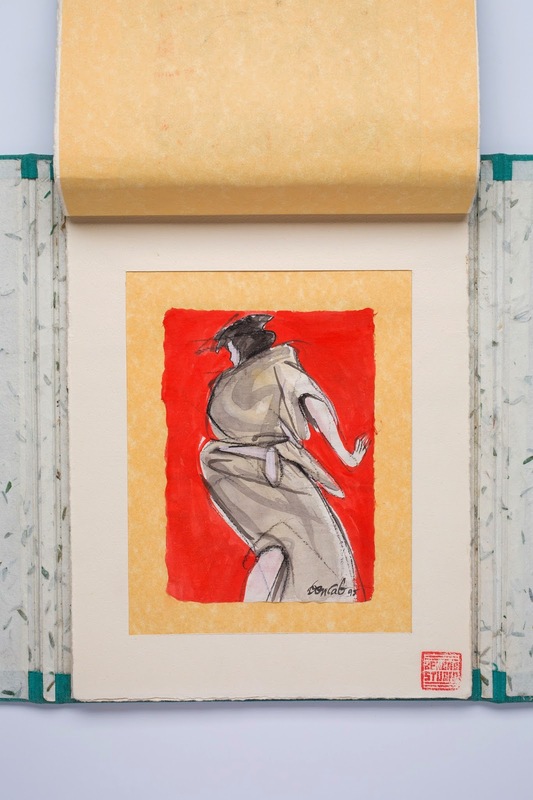 Other hand-crafted books show the early studies and iterations of some of his most important series of works: Sabel, Larawan and Japanese Women (ukiyo-e). Also included in the exhibition are early folios of prints he was a part of, along with other Filipino and foreign artists. 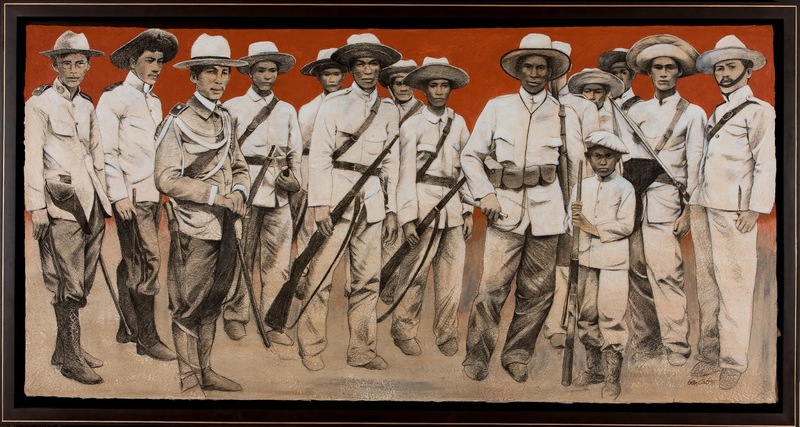 The Lopez Museum and Library is also proud to exhibit three works from its own collection, including the iconic Soldiers (Heroes of the Past IV),1998. 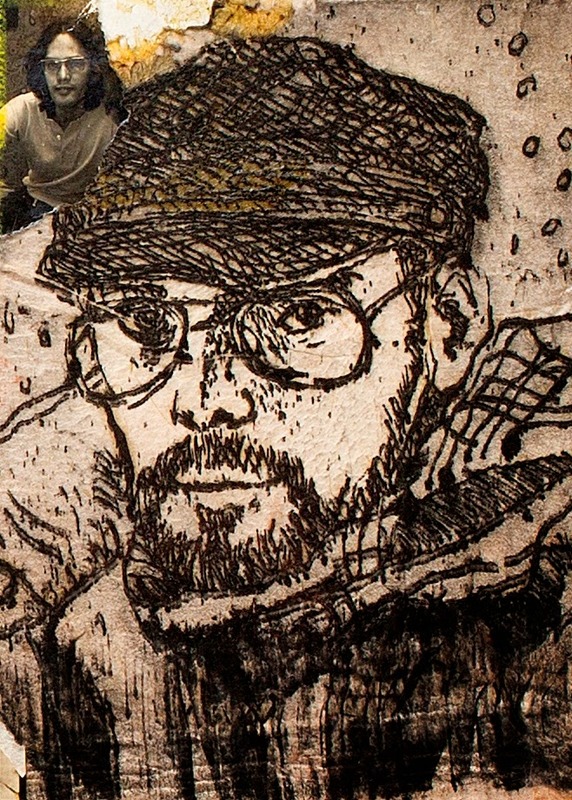 1 comment on "Bencab heads to Lopez Museum with Frames of Reference"